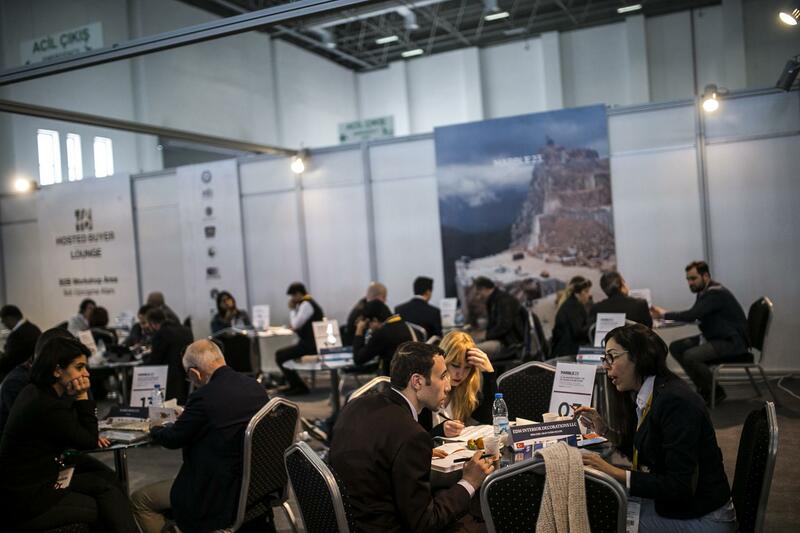 The Aegean Mineral Exporters’ Association (EMİB) organized a “Sectoral Trade Delegation” to Dubai and Muscat, simultaneously with Dubai Big 5 Show 2018. 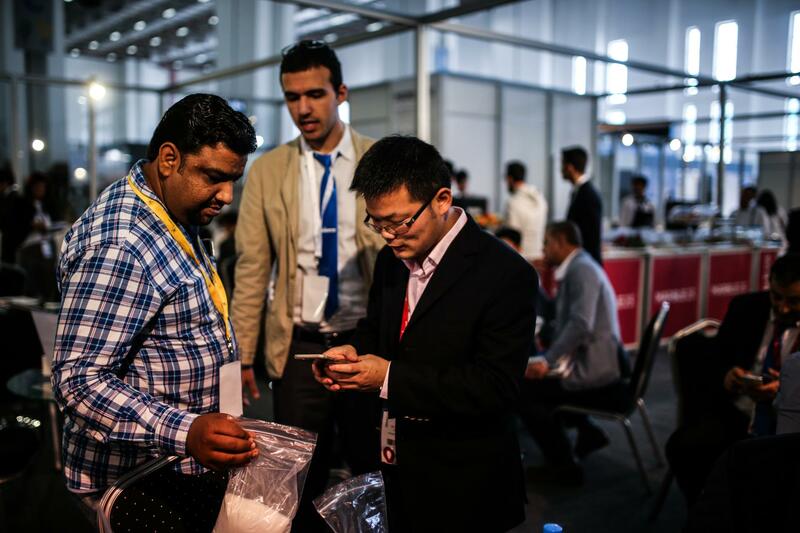 Thirteen natural stone companies from Turkey participated to the event. 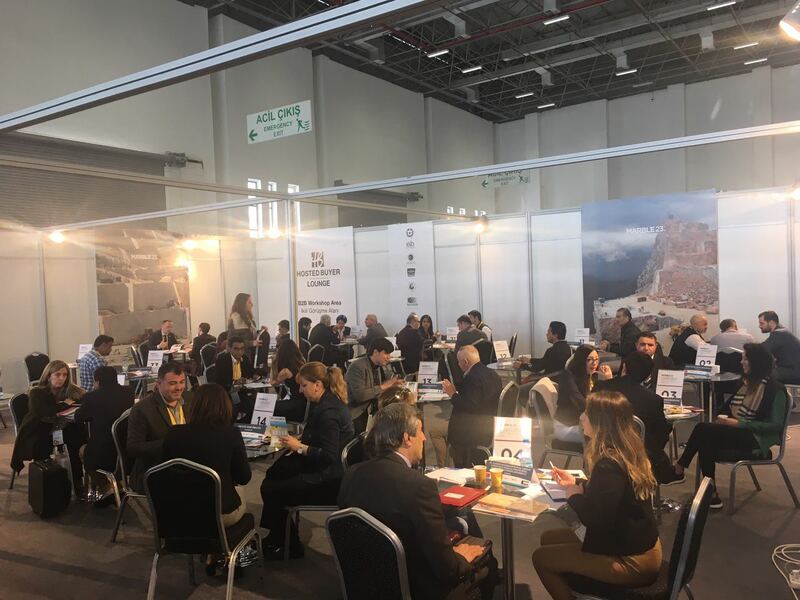 Aegean Mineral Exporters’ Association (EMİB), which aims to achieve 2023 targets by diversifying the export markets in the Natural Stone sector, organized a “Sectoral Trade Delegation” to Dubai and Muscat in order to strengthen its position in the Middle East market, introduce Turkish natural stones and export Turkish natural stone to projects in the Middle East countries. 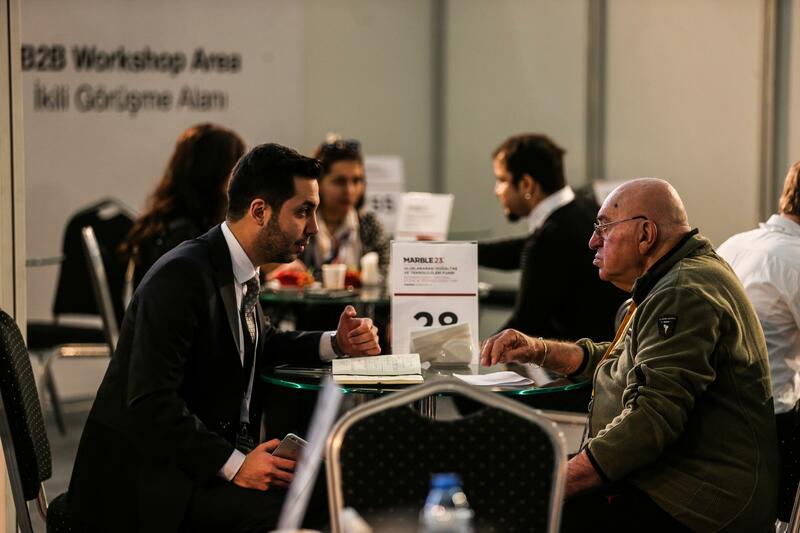 The Companies that participated in the Sectoral Trade Delegation organized in Dubai and Muscat by Aegean Mineral Exporters’ Association were: “Kırlıoğlu Chemicals Ind. Trade. Inc. Co., Alimoğlu Marble Ind. Trade. 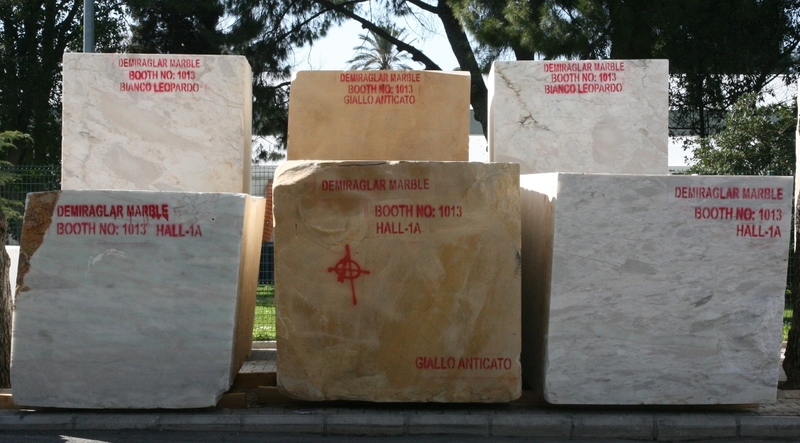 Inc. Co., Reisoğlu Marble Ind. Trade. 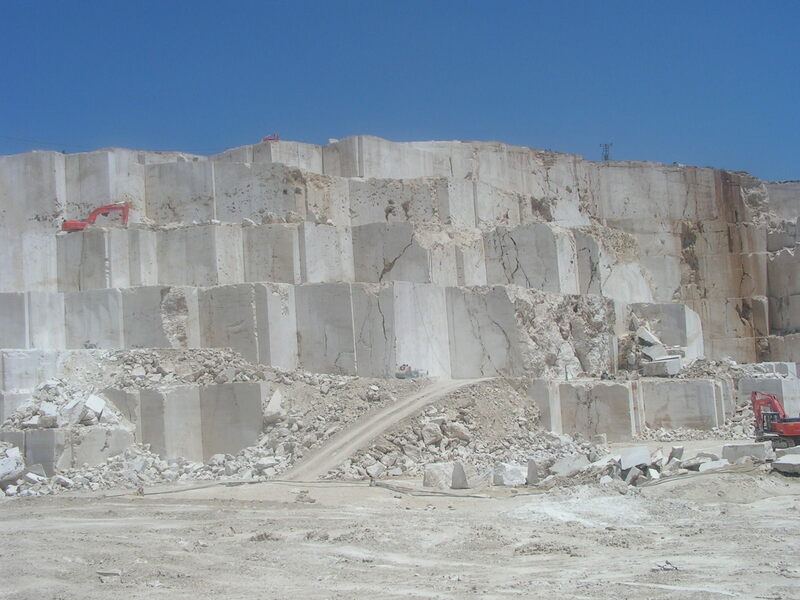 Inc. Co., Alimoğlu Marble Granite Ind. Trade. 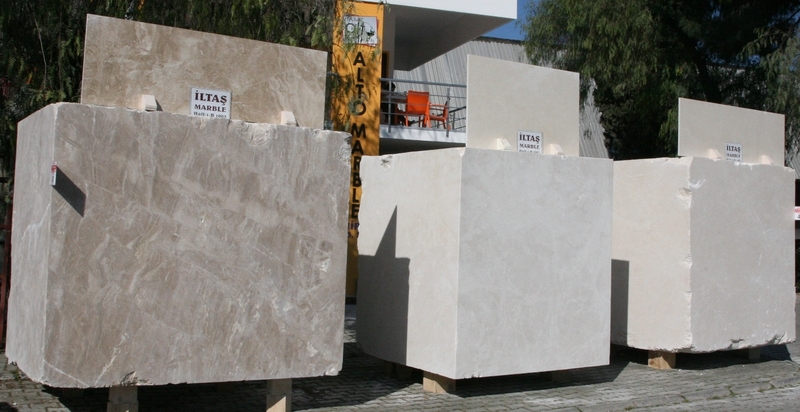 Inc. Co., Ege Antik Marble San. Ind. Trade. 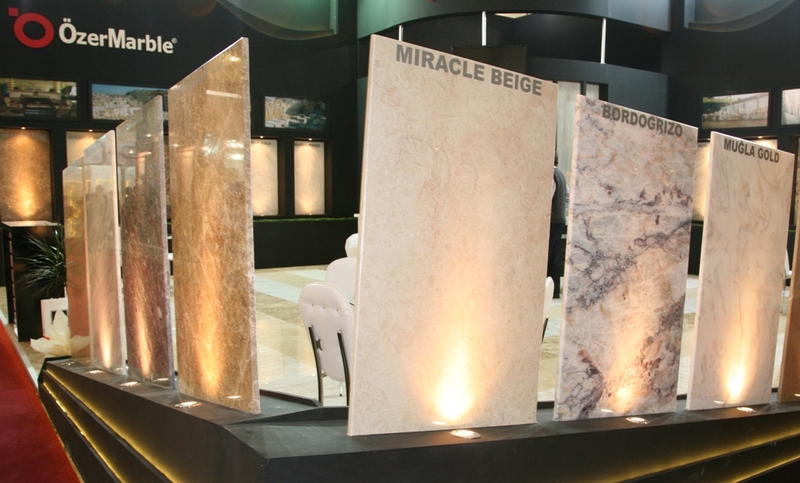 Inc. Co., Ege Natural Stone and Travertine Ind. Trade. Inc. Co., Er-Ga Marble Mineral Machinery Ind. Trade. Inc. Co., Stone Gallery Doğaltaşlar Ind. Trade. Inc. Co., Sezgin Domestic and Foreign Trade. Inc. Co., Denmar Decorative Marble Ind. Trade. Inc. Co., Çizgi Marble and Granite Ind. Trade. Inc. Co., Emmioglu Marble Mineral Ind. Trade. 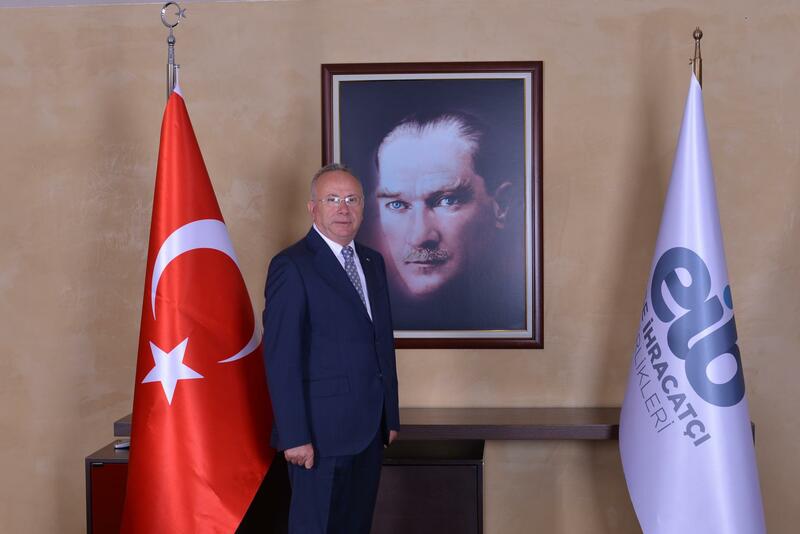 Inc. Co., and Tümaş Marble Ind. Trade. Inc. Co. 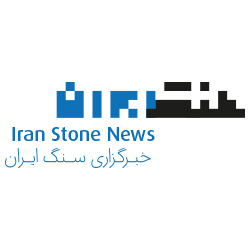 The total value of Turkey’s natural stone exports to the Middle Eastern countries was 271 million dollars in the January-October period of 2017. This figure reached 280 million dollars in the first 10 months of 2018. 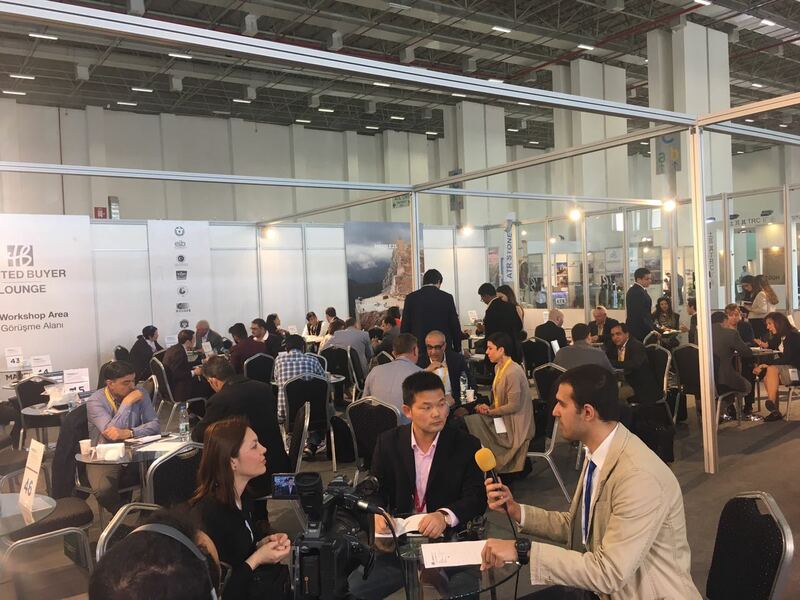 Among the other Middle Eastern natural stone buyers from Turkish market, Saudi Arabia ranks the top with the 85 million dollars valued export as the total value of the natural stone Iraq imported from Turkey was 51,5 million dollars. 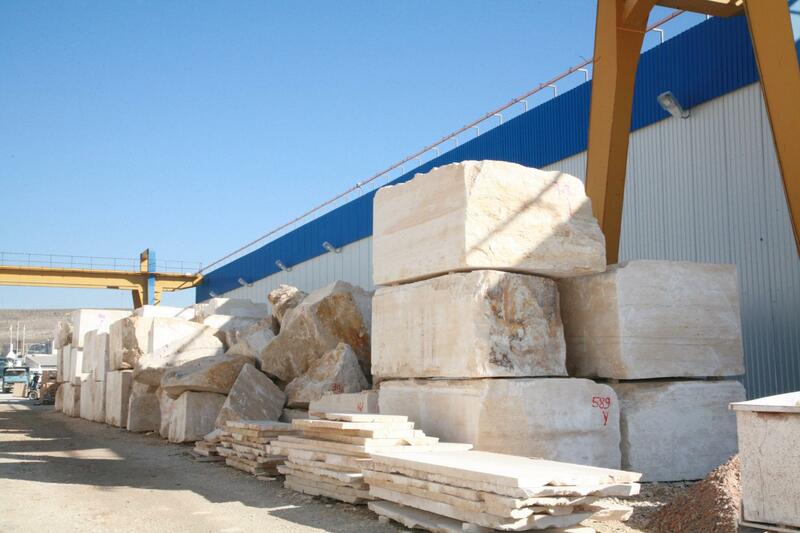 Israel ranks the third with natural stone exports of 49.6 million dollars. The United Arab Emirates, Kuwait, Qatar, Lebanon, Jordan, Syria, and Oman follow these countries.